Winter is coming. 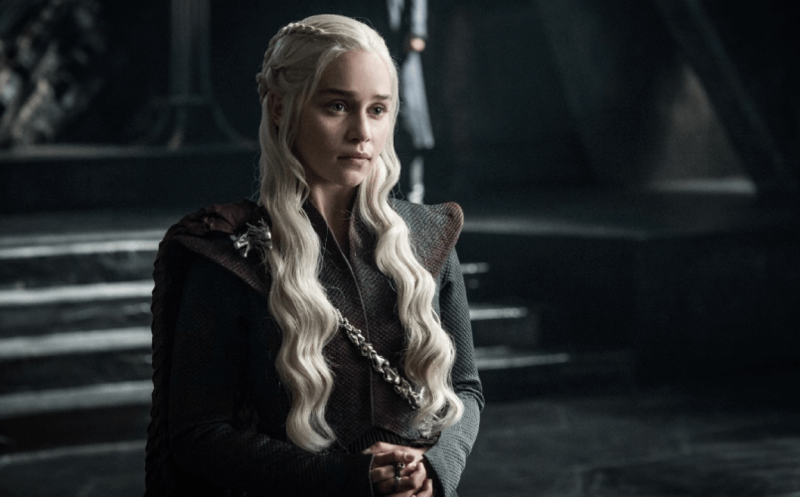 Here are the 6 best Project Management lessons to learn from Game of Thrones in 2019. The new season for Game of Thrones is almost here, and we couldn’t be more excited. As a project manager, you need to be well-aware of all the stakeholders involved. Those who can approve your project, work with you on it and those who might not be a good fit for your project team. Don’t be stuck with old ways when change is inevitable. Follow what is relevant and what works now, not what used to. Lord Eddard Stark is a man of principles and following processes by the book. “Our way is the old way”, he says, referring to the ways of the First Men. He wasn’t wrong – things were working well in the relatively stable environment under his Lordship in Winterfell.